This website contains affiliate links, where I may receive a small commission, at no extra cost to you, if you purchase a product or sign up for a service after clicking my link to it.. Workamper®, Workamper® News, and Workamper.com® are registered trademarks of Workamper News. Season 1 Episode 9 of the Live.Camp.Work. Podcast! Knowing the types of campgrounds & RV parks looking to hire Workampers is a must for anyone looking for work while traveling. 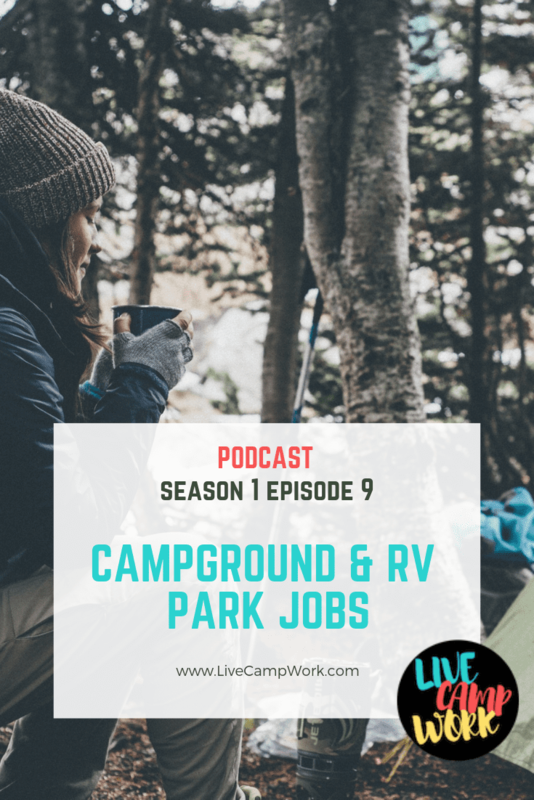 There are many other types of businesses that hire Workampers too, but if working in a campground excites you, this will help narrow your search when looking for employment. Let’s look at three types and discuss the general idea of each. Come along for the adventure as I navigate through the world of Workamping with real information, tips & trick, stories from the road, and interviews from Workampers and Employers! You can download the episode or just click and listen online! Do me a huge favor! 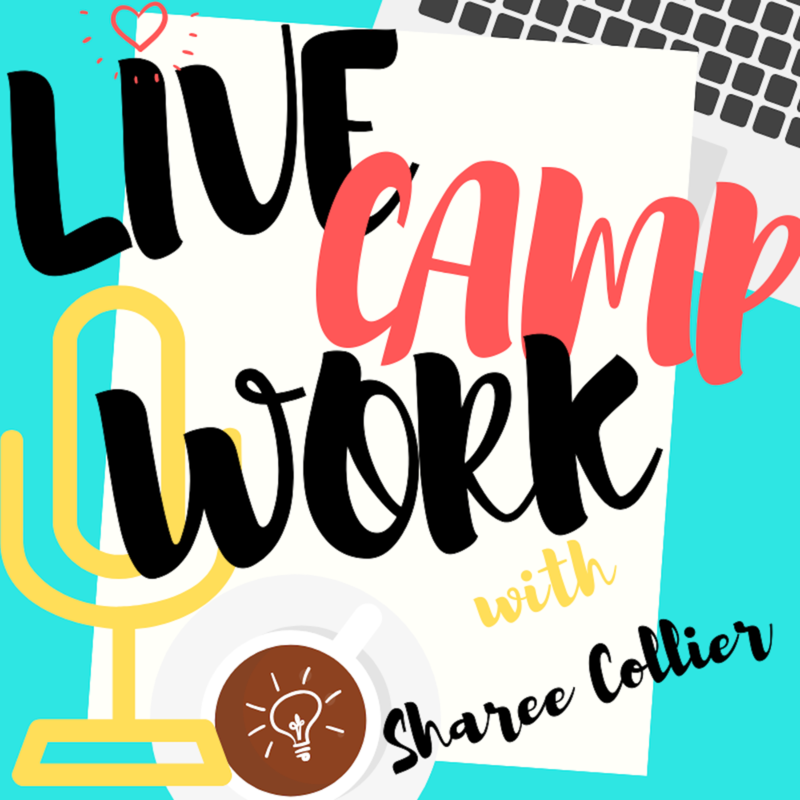 Subscribe to the Live Camp Work Podcast and share with your friends! See You @ Rendezvous 2019! How RVers Can Make Money & Travel With Instacart Grocery Delivery Service!